Founded in 1720. 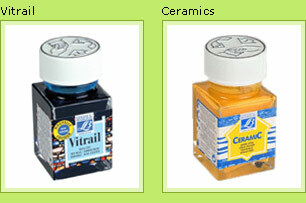 For over three centuries, they offer a range of art material which gives access to artistic expression in all its dimensions and at all ages of life. 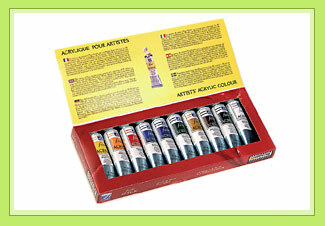 Lefranc artists' oil offers one of the most varied ranges of colours available in the Fine Arts market. 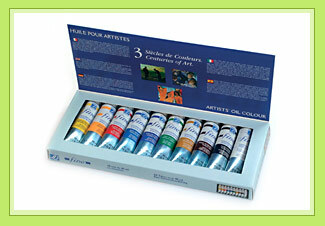 Since 2003, the range has increased to include a selection of 119 colours, all pigmented to maximum strength, giving them excellent colouring power and a remarkable intensity of the tints. 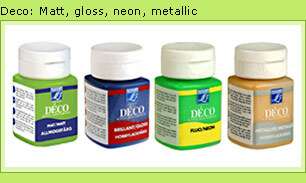 Made using finely ground fine arts pigments dispersed in an acrylic-based emulsion. The paint dries very rapidly by water evaporation, the resin particles knit together to form a supple, satin-textured and indelible plastic film. 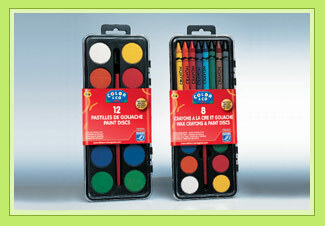 The 45 colours are characterised by their excellent lightfastness and remain stable without yellowing over time. 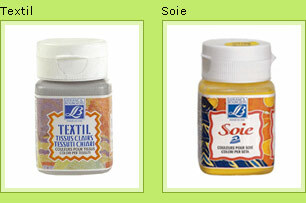 Can be used on any non-oily support. 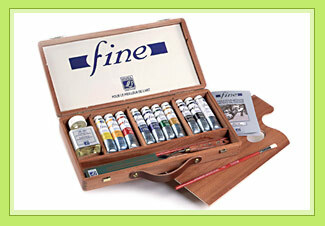 Canvases or ready prepared canvas boards must be coated with "non-oily" or "universal" primers. 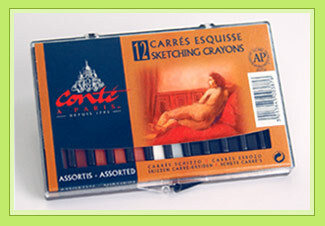 The Conté Sketching crayons include various highly reputed Sanguine colours, Grey and Bistre, 3 grades of white and black complete the range. 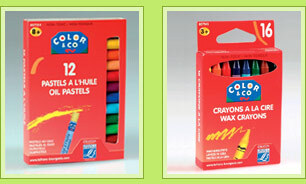 These crayons are very soft to apply and manufactured using natural pigments (iron oxides, carbon black, titanium dioxide), clay (kaolin) and a binder (cellulose ether). 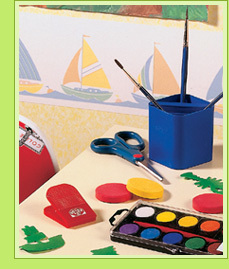 Color & Co of Lefranc & Bourgeois offers tempera in all its forms: from discs and blocks for very young children to tubes for older children, whether in boxes or cases, for school or home. 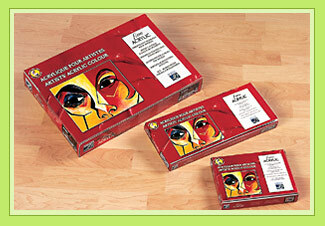 All Color & Co products respect safety standards and have all the non-toxicity guarantees. 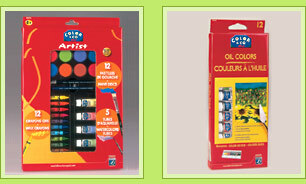 To ease colour application, Color & Co offers a complete range of applicators : pony or squirrel brushes, bristle brushes, foam rollers, stencilling brushes, as well as all the accessories like palettes, pots, aprons, etc. 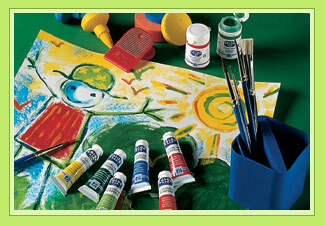 To satisfy their creative thirst, children need to be able to express themselves freely on all surfaces using specific tools.